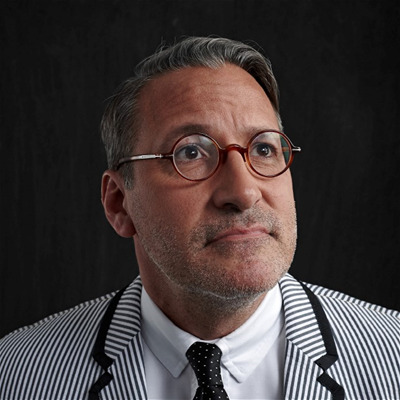 Chip Kidd is a graphic designer and writer in New York City, working for the Knopf Doubleday Publishing Group for over thirty years. His most recent book as author and designer is ‘Marvelocity: The Marvel Comics Art of Alex Ross.’ He is the recipient of the National Design award for Communications from the Smithsonian Institution and the AIGA medal for Lifetime Achievement. Boo-Yah! !